These darling, fabric birdhouses are easy to sew and are a great way to show off your favorite fabrics. Or whip up a few from vintage sheets for a retro inspired look. 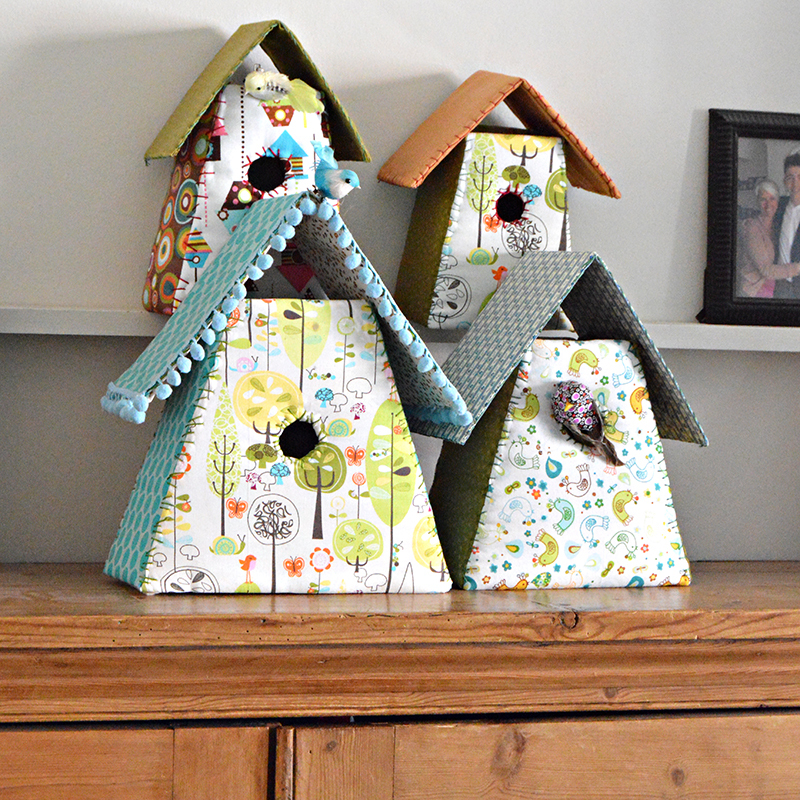 You might just find yourself addicted to sewing beautiful birdhouses!